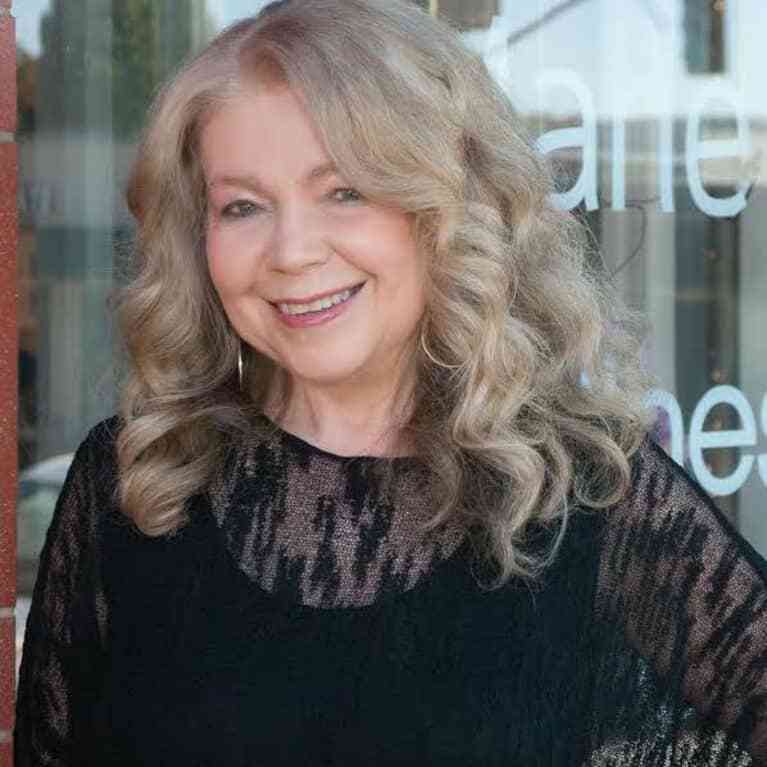 Marie Veronique Nadeau, founder and formulator for Marie Veronique Wellness and Skin Care (formerly Marie Veronique Organics), is an author, an educator and a skin whisperer. The former chemistry teacher along with her daughter Dr. Jay Nadeau, physicist and biomedical engineer, develop skin care products based on real biochemistry. She's the author of Amazon bestsellers The Yoga Facelift and The Acne Answer.